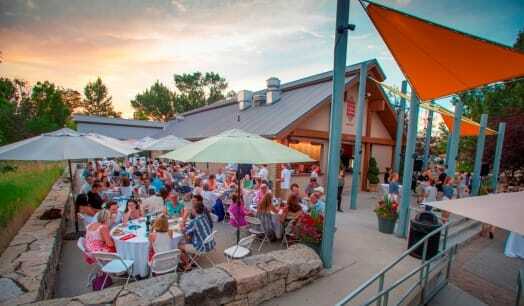 The Gala is the Festival’s single annual summer fundraising party to be held on Monday, June 17, 2019, 5:30 p.m., at the Idaho Shakespeare Festival Amphitheater & Reserve. Join us for both a live and silent auction featuring unique items, a delightful and elegant dinner served riverside, plus socializing and fun. Proceeds benefit Festival mainstage and children’s programming. Our Silent Auction will kick off early this year, featuring items available for online bidding! Tickets are $175 per person. Tables of eight are available for $1,400. Corporate tables of eight or ten are available. 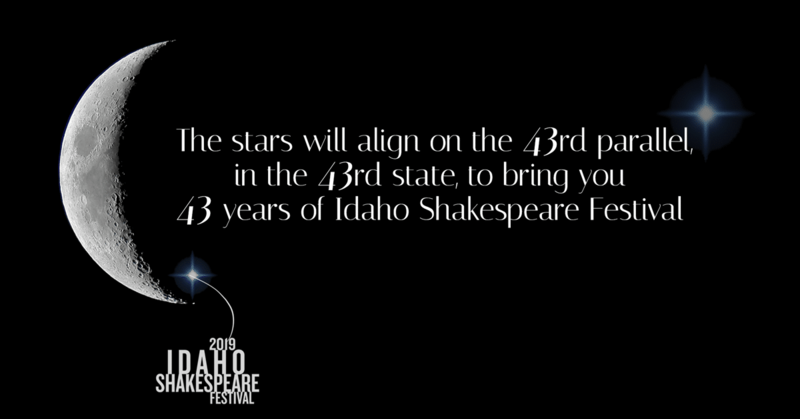 Reserve through the Festival offices at (208) 429-9908, ext. 207. To reserve your Gala tickets, click here! Thanks to our generous 2019 Gala sponsors!